Ringu is one of the highest grossing horror JAPANESE film of all time, I named this movie in my top 10 of 1990’s. Now, as we have moved on to the 21st century, horror movies level have slightly gone down. This film was followed by remakes and sequels, but none of them managed to be as great as RINGU. The newer horror films, have borrowed some or the other elements from this film. It is one of the most influential horror film, especially for the latest one’s. It is a very low budget film, but when you have so much talent, that money doesn’t matter much, and still can create a GREAT quality film. This movie use’s silence at moments which is one of the best thing some horror movies have done. It is edited very tensely and the sound design of the film is just fabulous. The most disgusting or I should say one of the most disgusting films on the list. “Disgusting” in a good way of course, but it some elements I don’t know is it only me, I feel like vomiting at times while watching this. (Tough I have 0CD folks so ;/). I almost hate Ridley Scott with exception of couple of his films BLADE RUNNER & somewhat THE MARTIAN. 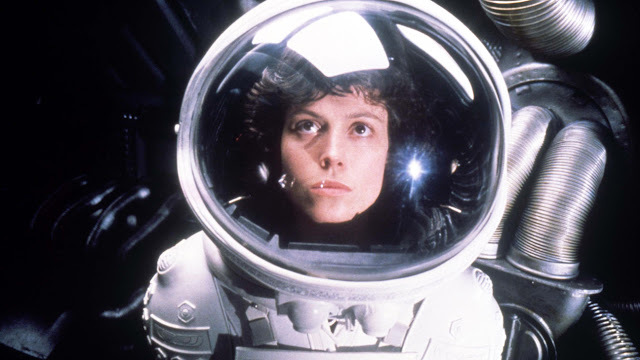 I do not love Alien, but I can go to an extent of only liking it. Alien is a science-fiction horror film, which is unique within itself. You don’t know about these characters much, but still you get to know the attitude, and the nature of every single one of them. It has terrifying moments, it uses silence very well, unlike most of the horror films today. Tough you may say it is more of a mystery then horror, for me it is both equally. 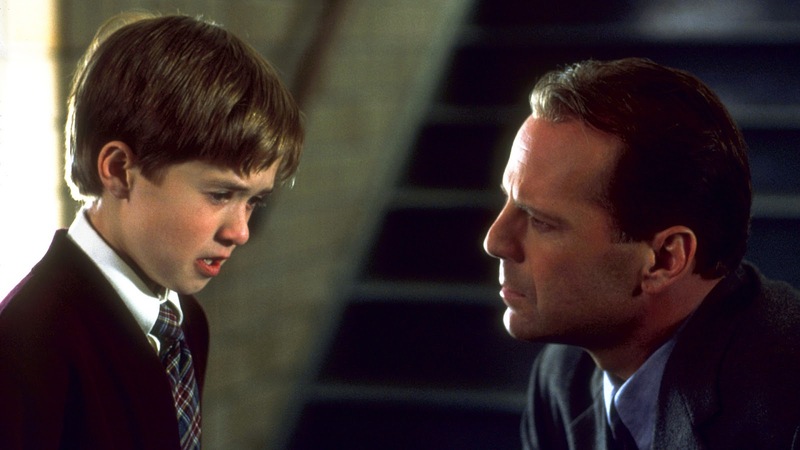 This is the only M. Night Shyamalan that I “love”. Tough his UNBREAKABLE was good. THE SIXTH SENSE understand it’s character so well, this is the movie I watched twice and appreciated it even more, it has also one of THE best twists of all time. Till, the end of the film, I knew all of the characters of the film atleast the main one’s so well. This is a masterpiece, no it really is. You may say some things don’t make sense at the first viewing, watch it again, and you will know it, it does make sense. It is one of the most realistic horror films ever made. Tom Hooper’s low budget horror-thriller is one hell of a filmmaking. This film is not easy to watch, this movie gets you to more through it’s intensity then it’s craft, but HOOPER shows his talent brilliantly. It is full of black humour at moments, it’s horror elements aren’t the one for jump-scares, but it comes more naturally as the movie goes on. 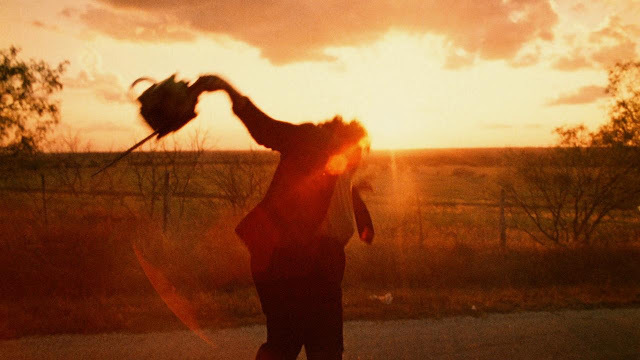 This has got lot of cult following, and it truly deserves it, this is one of the most unique film ever made. Picking out one of CARPENTER film was in a way tuff, but it was pretty easy pick for me. THE THING is great, but HALLOWEEN is brilliant piece of filmmaking. Roger Ebert quoted that “Halloween is an absolutely merciless thriller (tough it is more of a horror :P) a movie so violent and scary that, yes, I would compare it to “PSYCHO”. That itself maybe enough to tell you how GREAT is this film. This is full of shock, suspense point of view. It is a low-budget film, but not at all at once it looks like it. Roman Polanski created couple of masterpieces in the 1960’s and this was one of them, he later went on making films like CHINATOWN & THE PIANIST. 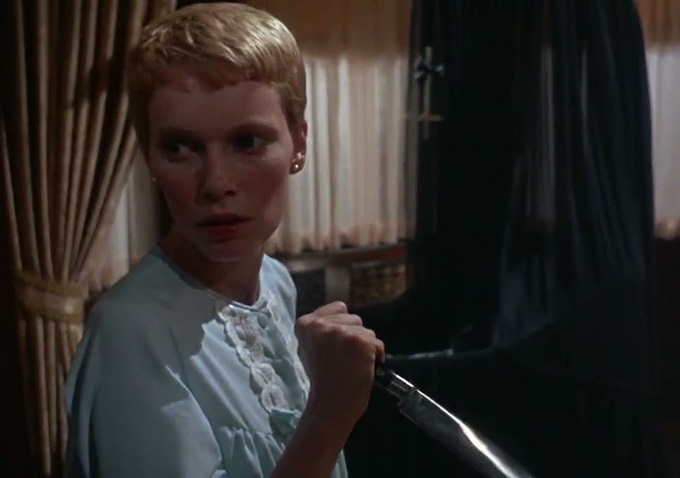 But till date, ROSEMARY’S BABY is one of his best works. I cannot say this underrated cause it was nominated for couple of OSCARS, it is in the criterion collection, but very few people have watched this masterpiece, if you have watched it very well, otherwise one of the key things to do is how to watch it ASAP. This is astonishing psychological horror film, this is a landmark in horror films, and also this is one of the best supernatural movies ever made. 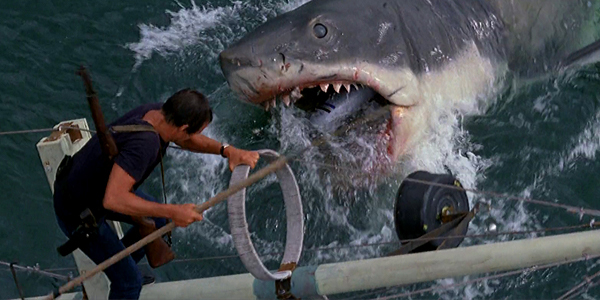 I know you must be wondering, wait WHAT the hell JAWS is doing here, it is an adventure-thriller. I agree with you, but it’s also a horror film, horror films don’t necessarily need to have ghost's in it. JAWS became the highest grossing film back then, and beaches were closed the year it released, the sale had gone down, that was the impact of JAWS back then. STEVEN SPIELBERG has never been my type of filmmaker, but yeah I love his JAWS. Many filmmakers including the X GENERATION’s best working director DAVID FINCHER quoted that, whenever he watches JAWS, he is scared to go to a swimming pool. 40 years later, JAWS hasn’t aged a bit. Alfred Hitchcock was a legend and already in one of the greatest directors of all time, he had dominated the decades 40’s and 50’s, with masterpieces like REAR WINDOW, VERTIGO, NOTRIOUS, STRANGERS ON A TRAIN, ROPE etc. But who knew, he would come with another masterpiece and would certainly be one of his bests. 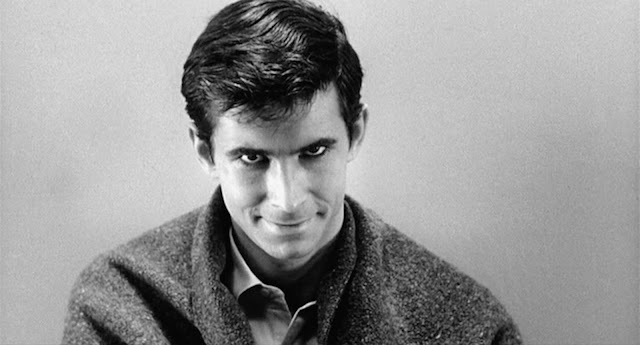 PSYCHO came out in 1960, they year which introduced the audience to killer perspective with other films like PEEPING TOM, BREATHLESS etc. PSYCHO is an extra-ordinary HITCHCOCK film, it is in black & white, that what makes it even more unique. It is very well executed film, the way it builds tension, well it’s a HITCHCOCK film, do I need to say more? ;). THE EXORCIST is known as the most scary film ever made, and to such an extent it is true. Now, I have seen many people being disappointed with this film, I understand, you get to see no horror elements of the film till 45 minutes. For me, horror films are not GREAT when they scare me, but depends upon the quality of the film and how much feeling they can create for the characters. 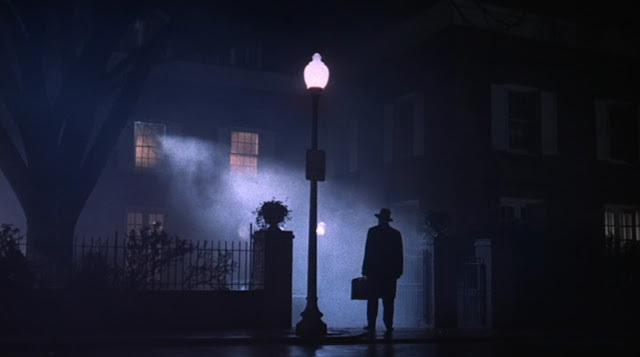 Scaring people without any reason, is not the horror I would prefer, and THE EXORCIST is rich and does the things I mentioned the best it could. I was also disappointed with the first viewing but trust me, I have started loving it, as I have given it like lots of viewings now. Stanley Kubrick was a perfectionist, he has made masterpieces in almost every genre, weather it’s science-fiction, war, this time in 1980 he choose to do a horror film and who knew, he would make that also a perfect film. 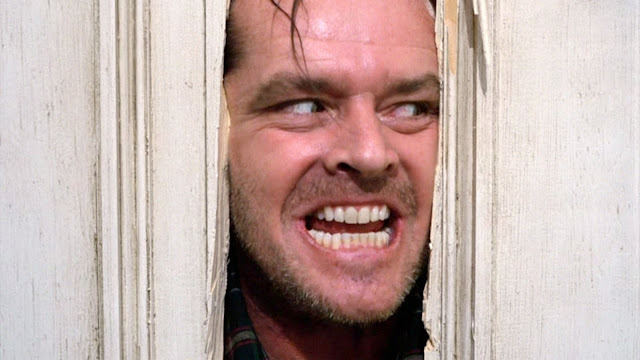 THE SHINING, may not be scary at moments like some other films, but what it does that it understands it’s characters well, and builds up tension slowly, till the end of the film, I was like at the edge of my seat the first time I watched it. No, it does not feature most ghost in make-up, it is more of a realistic horror film, and that what makes THE SHINING such a GREAT film. * A NIGHTMARE ON ELM STREET - It was so close, on being on the list, redefined the slasher/horror genre in mid 1980's. * THE FLY - A unique and extraordinary horror film. * THE THING - John Carpenter's second best film. * THE BABADOOK - A modern horror, for me it's better then THE CONJURING. * EVIL DEAD II - Not a big fan of the franchise, but this was good. * THE HAUNTING - A black and white horror masterpiece. * THE OTHERS - Not a perfect film, but still is a good horror. * THE BIRDS - Another HITCHCOCK's horror masterpiece. * POLTERGEIST - After TCM, Hooper directed another good horror film. * DAWN OF THE DEAD - Fantasy + Horror = Awesome Horror Film. * POSSESSION - WoW! An unique horror film, saw it very recently. * CARRIE - One of De Palma's good films, good adaptation of STEPHEN KING's novel. * THE DESCENT - A disturbing horror film, tough far from being in the list but deserved a honourable mention. There are some films like "PEEPING TOM", "AUDITION", "BATTLE ROYALE", "WAKE IN FRIGHT", "THE SILENCE OF THE LAMBS" which are more of a thriller then horror, so they will be included in the thriller list ;). DID I MISS ANY? DON'T FORGET TO GIVE THE FEEDBACK!